When looking after a relative who may need help after medical attention or as they become older in age, you can have the chance to help them live their life to the fullest and help them be as comfortable as possible. One solution is at-home care.Â In some cases as relatives become older, they will need to use a catheter. A catheter is a medical device that is inserted in the body often for cardiovascular, gatronomical, and the most common, urological. Urinary catheters are used to help drain fluid from the bladder. By giving proper care to a relative who uses a catheter, you can help them be comfortable and avoid any illnesses caused by catheter neglection with urianry catheters. When helping your relative or another person to use a catheter, proper care is a must. This means keeping the instruments and the area clean and steralized. A proper clean area includes wearing gloves and keeping the catheter and the skin clean with soap and water each time the catheter and bag is changed. One type of catheter that is often used is a balloon catheter. A ballon catheter is simple and easy to use catheter that is inflated once inside the body cavity and deflated in order to remove. After a catheter is placed inside a bladder, it is best that your relative avoids intense physical activity for a week or two. Throughout the day it is best to check the catheter and bag to make sure that the instruments are properly functioning. Be sure that the bag is below their waist, do not disconnect the bag from the catheter more than is necessary, look out for kinks or bending of the tube connecting to the bag, and be sure that your relative is drinking plenty of water throughout the day. Urine smells bad, the color is cloudy, there are stones, or if you notice blood in the urine. Experience of pain in lower back, sides or in the bladder. The urine bag fills very quickly and needs to be changed more often than it should be. Pain is experienced around the catheter or there is any leaking of the catheter. At times, your relative may feelÂ tied down by their catheter and believe that they cannot participate in the same activities that they once did before. Â Catheters are meant to help patients live comfortably and therefore should not hinder doing daily activities that such as light exercising or even traveling.Â One way a patient can continue to enjoy daily activities is by using a leg bag, which is a discreet way to way to wear the bag under pants or shorts and helps to allow daily movement. However, driving is not suggested as the tubes may become entangled with anything in the vehicle and thus hindering their driving ability. Because a bag must be kept above the patients waist, daily activities except for swimming can be done.Â Daily walks can be helpful depending on how they are feeling during the day, but again intense exercise is not recommended one to two weeks after the catheter is inserted. 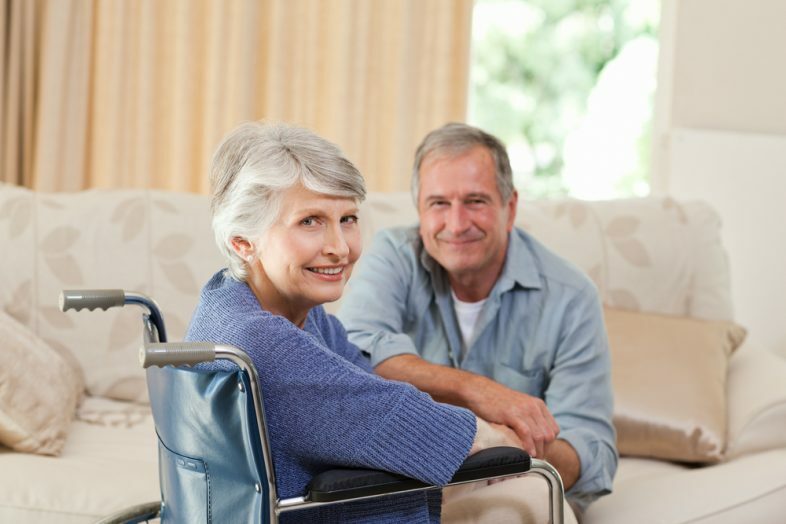 As a relative, you play an important role in your loved one’s life ensuring that they are as comfortable as they can be while living with a catheter. With proper care, daily light exercise, and good nutrition, they can continue to live a life to the fullest.